An exploit for Supply Drops has also been addressed. 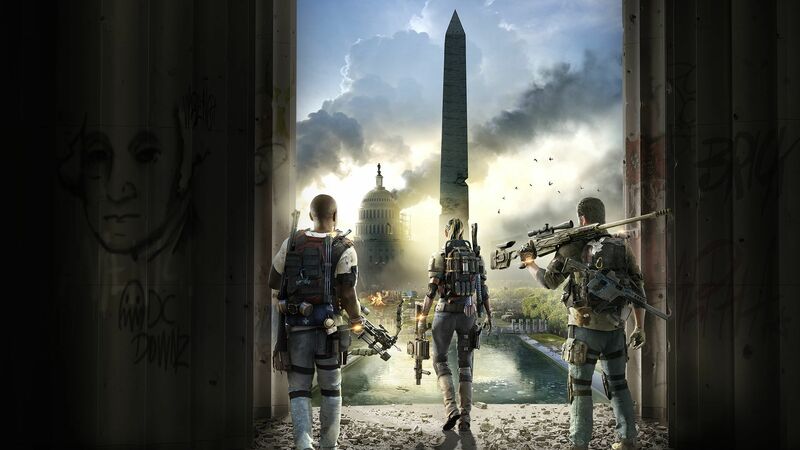 Ubisoft has been plugging away with patches since The Division 2’s launch over the past couple of days, and they’ve now pushed out another one as well. The patch, which came as part of an unscheduled round of maintenance yesterday, fixes a few known issues and exploits within the game, with Ubisoft giving out details on their official forums. An issue which saw players getting stuck in the wrong World Tier upon completing a Stronghold in a group in spite of not meeting the required Gear Score has been fixed. Meanwhile, two other issues which saw players not being able to talk to agent Kelso at the Castle Settlement and one which let players get multiple Ivory Keys from the same source have also been addressed. The final fix pertains to an exploit, which was allowing players to loot Supply Drops multiple times. 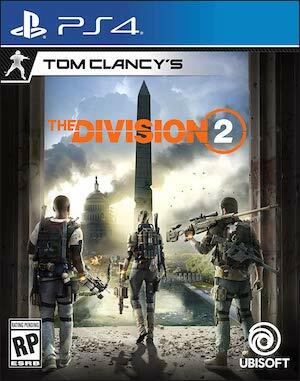 The Division 2 is out now for the PS4, Xbox One, and PC. If you’re new to the series, you can check out our beginner’s guide through here, or our guide on how to hit Level 30 and get to the endgame as quickly as possible. Our review will be going live within a couple of days, so stay tuned for that as well.